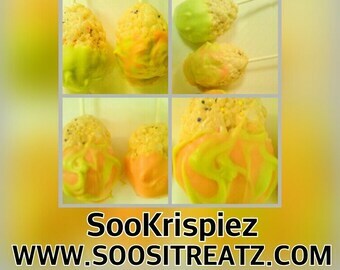 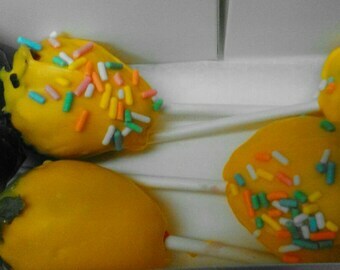 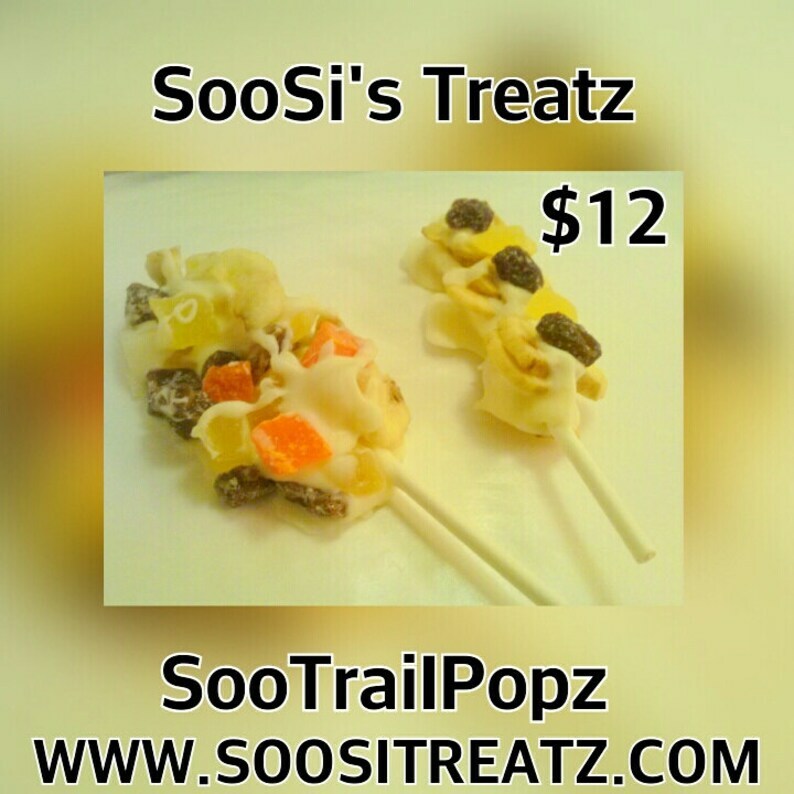 SooSi's SooTrailPopz... The Best Trail Mix Ever On A Stick!! 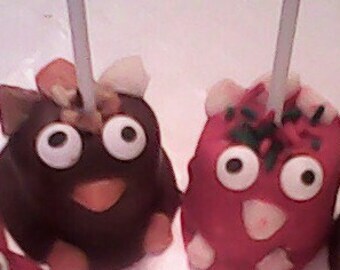 Something for everyone and Excellent for the little one's.